Hexade is a fun drawing tool for the iPad and Android devices. 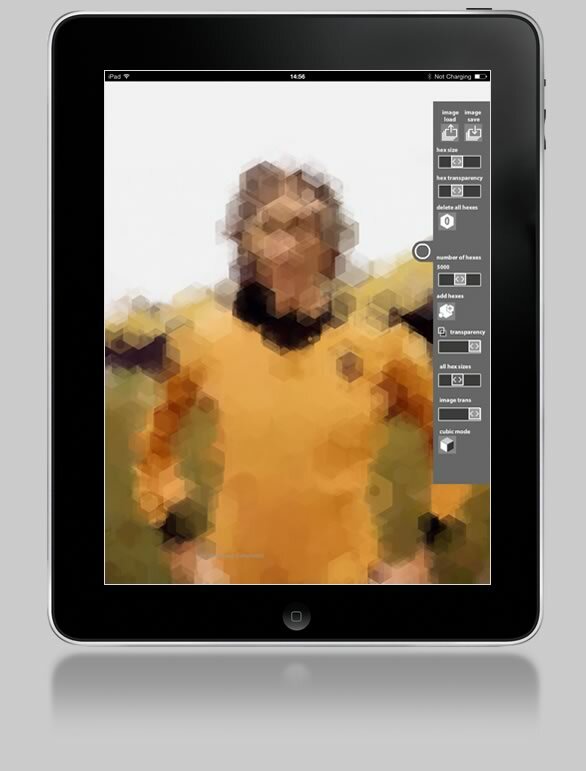 Hexade lets you create amazing images from hexagons. It's ideal for transforming photos into unique portraits. Hexade gives you full control on the size and transparency of your hexagons. Choose to paint with hexagons by using your finger as a 'hex-brush', or let the program add a whole lotta hexes for you. Load an image from the photo gallery and save your finished image to the Photo Library. Choose between automatically adding thousands of hexagons, or painting your own. Unique cubic mode turns your hexagons into cubes, for a great 3D graphic effect. 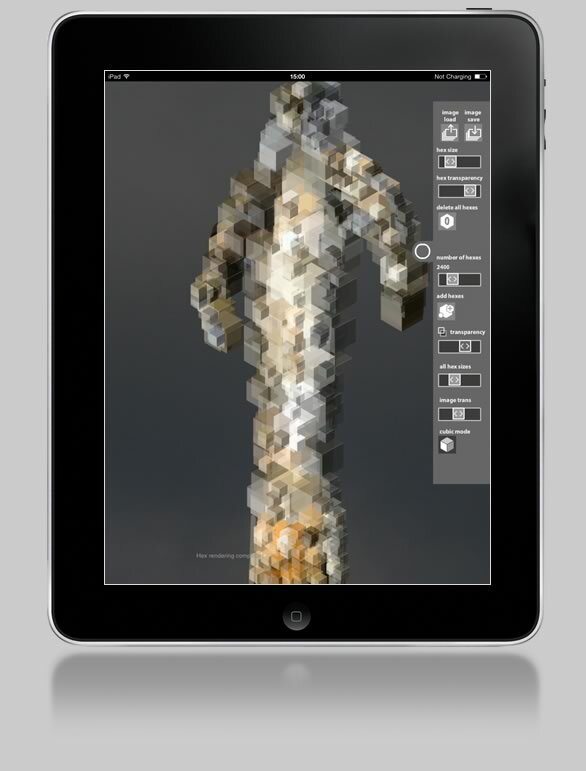 Available now for iPad, Android coming soon! 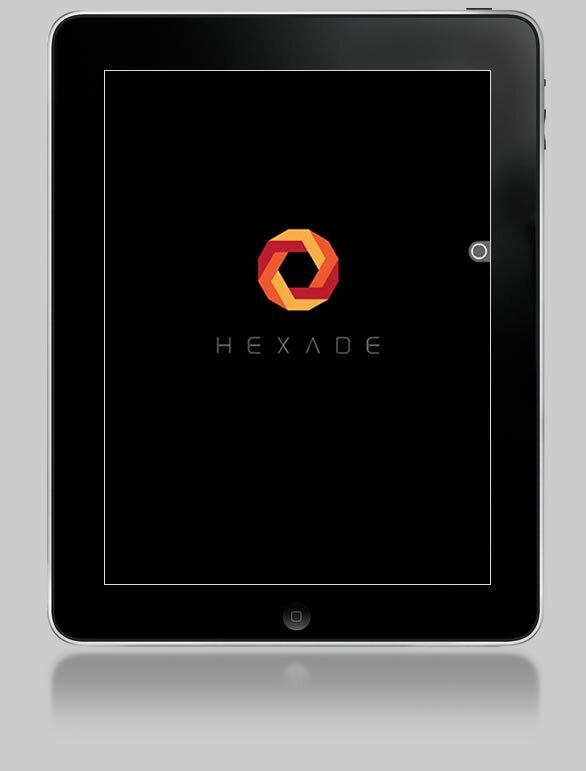 The iPad version of Hexade is available now.  E-mail me at marty@kosmograd.com to be notified when Hexade is available for Android devices.